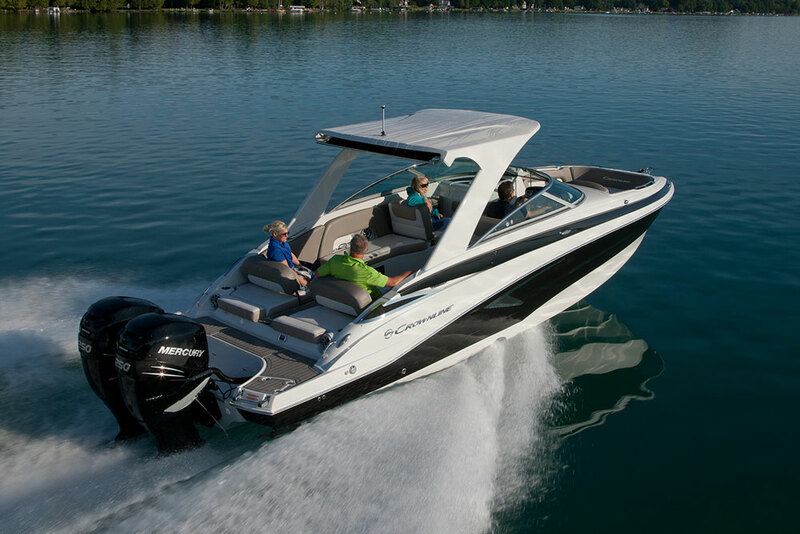 Take a look at the 2016 Crownline 270 SS, a bodacious bowrider that's thoroughly sporty. 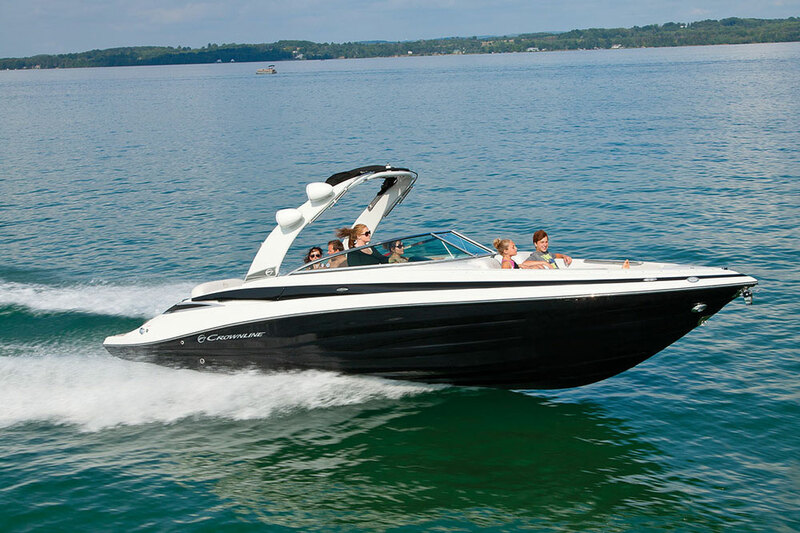 Sooner or later, new boat shoppers on the hunt for a mid-sized bowrider will almost certainly look at the 2016 Crownline 270 SS (if you're shopping for similar but used boats, you may want to take a look at our review of one of this model's predecessors, the early 2000's vintage Crownline 270 BR). 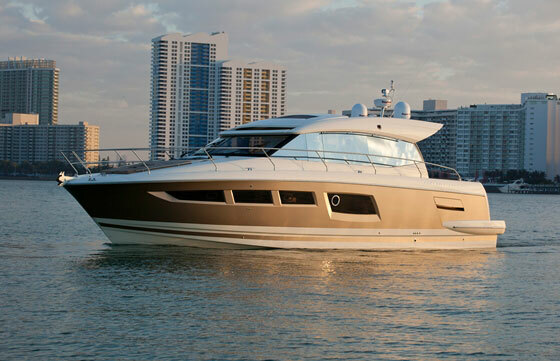 It's lucky, then, that our reviewer Alex Smith found a 270 SS at the Dusseldorf boat show. He had our videographer with him, jumped aboard, and shot this First Look Video so you could get a peek at the boat first-hand. Dusseldorf marked the introduction of the 270 SS to the European market, but there are a lot of new things for American buyers to take note of, too. 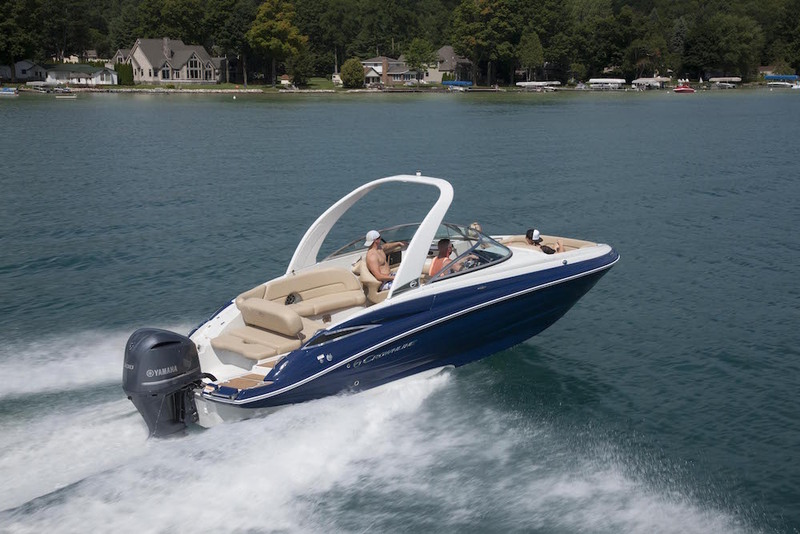 This boat now runs with MerCruiser's new 6.2L stern drive, a power system that was designed from the ground up for marine use. 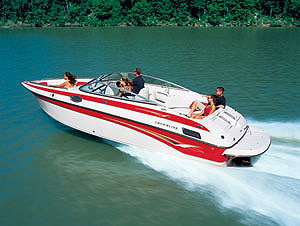 Read MerCruiser Debuts an All New 6.2L V-8 Stern Drive Marine Engine to get the full story on this powerplant. 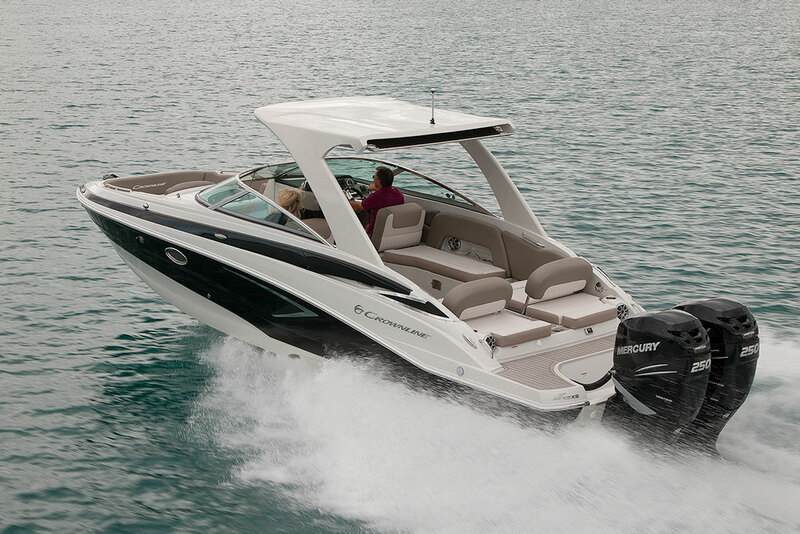 Also, note touches like the electrically-actuated swinging backrest on the stern lounge. On most boats this is a manually-operated item, and often it's a clunky, unwieldy one, too. 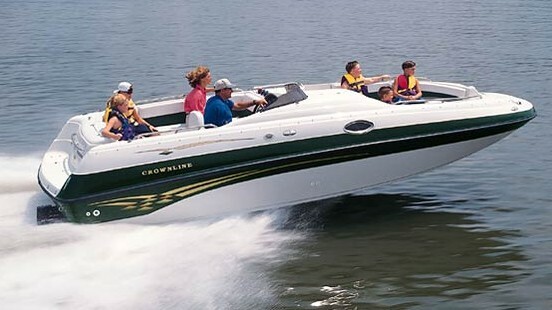 There's more to find out about the Crownline 270 SS, of course. 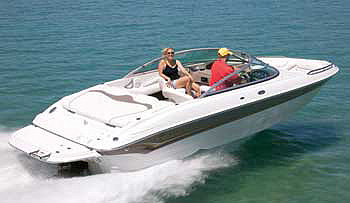 If you want to dig deeper, try surveying some Crownline 270 SS listings. Or, visit Crownline for more information.